Dom Price is the head of R&D and work futurist at Atlassian, a leading provider of team collaboration and productivity software. 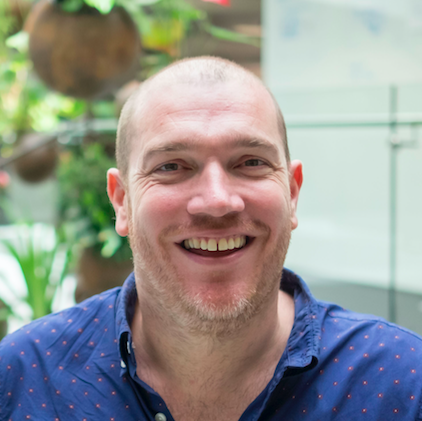 Dom manages planning, execution and operations for Atlassian's five global R&D centres, and is responsible for leading the company's global innovation programs and workplace practices for its more than 2500 employees. With nearly 20 years of experience managing global teams, Dom is passionate about discovering patterns and creating play books that transcend cultural differences to help teams work together in the most efficient, productive way possible. His work is helping to define the way the teams and companies of tomorrow will work. Dom's career has reached far and wide through Europe, US and Asia PAC. Previously Dom was the general manager of program management for a global gaming company. Prior to that he was a director at Deloitte, where he provided assurance and consulting services across the areas of project management, product management, IT systems and change management. Over the years, Dom has held a variety of roles in technology risk consulting, product development and program management across businesses in beverage, telco, manufacturing, software development and gaming. Dom is a keen traveler, having traversed over 50 countries and counting. Originally from Manchester, Dom now calls Sydney home after more than 12 years on the shores of Australia.